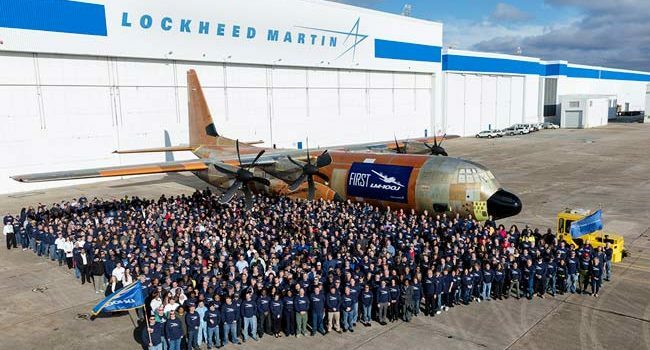 Employees who designed and built the aircraft celebrated with a traditional roll-out ceremony, which was held at Lockheed Martin Aeronautics’ facility in Marietta, Georgia, where the Super Hercules production line is located. The next stop for the first LM-100J is the flight line, where it will prepare for its first flight this spring. 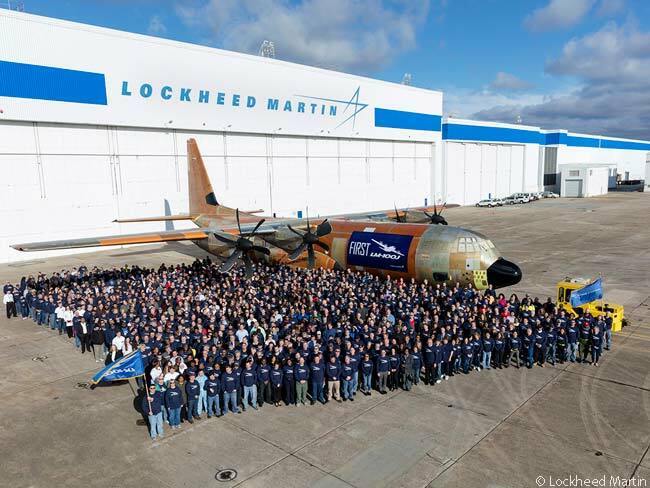 Lockheed Martin announced its intent to manufacture and market the LM-100J in February 2014. The company has filed for an FAA civil type certificate update and the first LM-100J will perform certification flight-testing. “Today’s roll-out not only marks another accomplishment for Super Hercules, but it also reflects the aircraft’s capability to evolve to meet customer requirements. The LM-100J program has exceeded all expectations in moving from an idea to a reality,” said George Shultz, Lockheed Martin’s vice president and general manager, air mobility & maritime missions. The LM-100J incorporates technological developments and improvements that have resulted from 25 years of military C-130J operational experience, with operators in 16 nations achieving more than 1.5 million flight hours of operations with C-130J versions. The LM-100J is the ninth production version of the C-130J Super Hercules and its commercial role represents the 17th different mission capability provided by the C-130J, according to Lockheed Martin. Like its military counterpart, the LM-100J will support a variety of tasks, including oversized cargo transport; oil dispersion/aerial spraying; oil and gas exploration; mining logistics operations; aerial fire fighting; aerial delivery; medevac/air ambulance; humanitarian relief operations; personnel transport; austere field operations; and search and rescue. The LM-100J is the updated version of the L-100 Hercules commercial freighter, which was built by Lockheed Martin from 1964 to 1992. More than 100 L-100s were delivered to commercial and government operators, supporting cargo delivery requirements in almost every operating environment in the world. For more information about the LM-100J, visit www.lockheedmartin.com/lm100j.